Look at this riders. Descend has just purchased two nice red ezy ups. We’ll be bringing them to races. Please feel free to stop in and take some shelter as well as a drink of hydration fluid ill have at each race. These will be shared with Dr Joy at Bike Vegas. 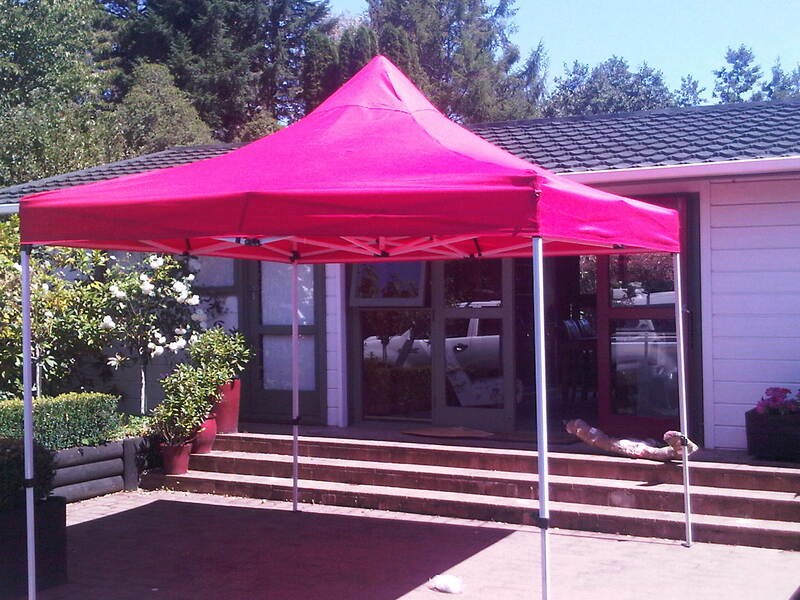 We fixed up two of his broken shelters for the Rotorua round. As you know they got smoked with the weather. We thank him for access to them. Now we have some new ones that both Bike Vegas and Descend can use. See you under the shelter.